2019 Company List – Scroll for company descriptions and interview details. FL Crane & Sons, Inc.
J.T. Harrison Construction Co. Inc.
JRD, Inc. / TTI, Inc.
Scroll to learn more about each company. Companies are listed in alphabetical order. AIDT is Alabama’s workforce development incentive training arm. Training services are provided to new and expanding industries and to Alabama citizens, at no cost. AIDT currently supports 140 companies in 38 counties in Alabama. 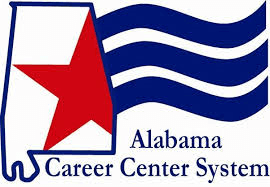 The Alabama Career Center is a one-stop location for career services supported by the state of Alabama and the federal government. They offer free employment services to all businesses and jobseekers. Alabama Credit Union is a leading credit union based in Tuscaloosa. Alabama Credit Union has 31 branch locations throughout Alabama, serving their members and developing partnerships with businesses and industries. We are continuously recruiting qualified individuals to join our organization. The Department of Corrections is the largest law enforcement agency in the State of Alabama with approximately 3,000 Correctional Officers and 1,000 non-uniformed support personnel, managing an in-house population. Alabama One was chartered in 1951 and served as the credit union for employees of BF Goodrich until 2001, when it was granted the status of a Community Credit Union. Today, Alabama One is a multi-million-dollar full-service financial institution, serving residents in 22 counties. 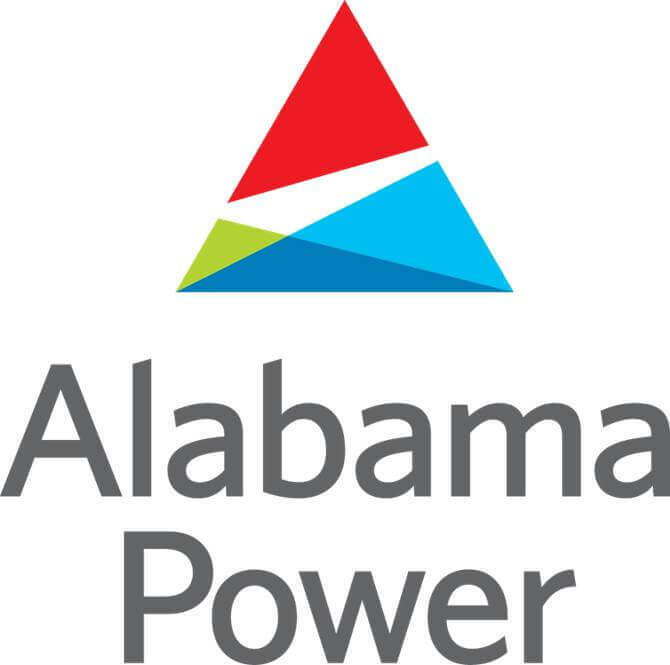 Since 1906, Alabama Power has provided safe, reliable and affordable electricity to Alabama. Today, Alabama Power serves more than 1.4 million customers throughout the state and strives to improve the overall quality of life for customers by playing a major role in economic and community development. ARCH Tuscaloosa, formerly Smiths Machine, has been in business since 1974 and was founded by Woody Smith. ARCH combines the expertise of leading American contract manufacturers and expanding technologies to serve the medical, aerospace and defense and industrial markets. ARD is a full-service, third party logistics provider that delivers end-to-end supply chain solutions to a global roster of clients. 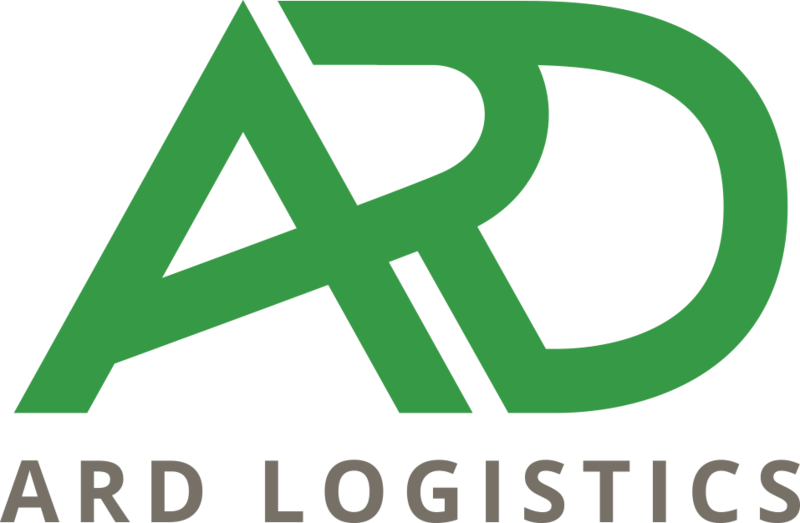 Headquartered in Vance, AL, ARD’s mission is to leverage their global network of resources to provide proven, measurable solutions to their customers’ challenges. The mission of Bama Dining is to provide a balanced food service program. They are designed to support the University of Alabama’s mission of recruiting the best students. Standards include exceeding customer expectations, employing the best people and seeking new opportunities. BelFlex is a staffing and flexible workforce solutions firm, specializing in the commercial sector. It is driven by a passion for creating success for its employees and customers. Founded in 1989, BelFlex employs over 5,500 people through its 28 offices. BF Goodrich Tire Manufacturing has been in business since 1946 and employs 1,600 people. BLG Logistics, Inc. is the U.S. subsidiary of the BLG LOGISTICS GROUP AG & Co. KG, which was founded in 1877 in Bremen, Germany and provides over 16,000 jobs worldwide. Their U.S. Headquarters was founded in Atlanta, Georgia in 2004. BOLZONI was founded in 1945 for the production of agricultural machinery. Fork lift truck attachments now make up their core business. This BOLZONI facility is based in Sulligent, AL. Brose is widely known in the international automotive industry as a synonym for innovative power, efficiency and quality. Brose has 26,000 employees with 62 locations in 23 countries. Brose Group is currently the fifth-largest automobile supplier in family ownership. Buffalo Rock provides customers a host of services including office coffee services, full-line range of beverages, snack vending and catering. They currently have 115 employees in Tuscaloosa with over 2,000 employees company- wide. 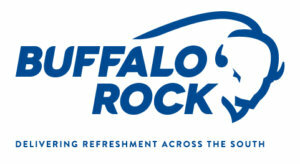 Buffalo Rock has been in business since 1901. Since 1926, Camp Fletcher has been a place for young people to challenge themselves, discover the natural environment and develop new skills. Participants can experience the history as well as the beauty of the natural world around them in a safe and fun environment. The City of Tuscaloosa is the city government agency and city services provider, such as water works, recycling, construction and more. Cornerstone Civil Contractors, LLC focuses on heavy civil construction performance, including earthwork grading, and utility installation for public and private sectors such as Alabama Department of Transportation, Mercedes-Benz U.S. International, City of Tuscaloosa and The University of Alabama. Under local ownership and leadership for more than 90 years, the DCH Health System has continually evolved to offer advanced care to West Alabama. Today, the DCH Health System operates DCH Regional Medical Center, Northport Medical Center and Fayette Medical Center. Eaton’s EESS (Electrical Engineering Services and Systems) division group is designed to provide comprehensive electrical maintenance and support to industry; therefore, they make processes more reliable. Their support services help businesses make the most of existing electrical equipment. 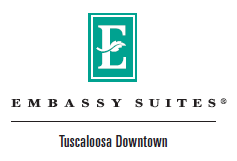 Located in the heart of Downtown Tuscaloosa, Embassy Suites opened in 2015. Embassy Suites is a Hilton property with over 223 locations in 6 countries. 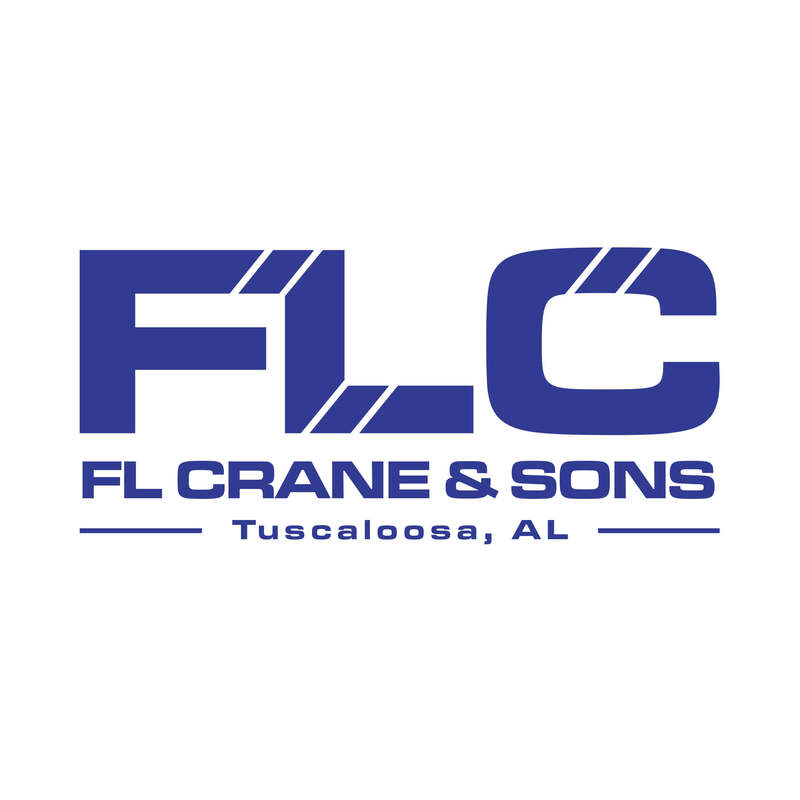 FL Crane & Sons is one of the most extensive finishing contractors in the nation Established nearly 80 years ago, FL Crane & Sons began as a family-owned company. They are now employee-owned, and every employee has stock in the company. Formel D is a global service provider of the automotive industry. They develop market-leading concepts as well as individual, scalable solutions along the entire automotive value chain – from development to production to aftersales. The company was founded in 1993 at its headquarters in Troisdor. With 130+ years in the industry, GAF is the leading roofing manufacturer in North America. As a member of the Standard Industries family of companies, they are also part of the largest roofing and waterproofing business in the world. The Tuscaloosa Hampton Inns opened in 1995 and 1997, serving the University of Alabama and East Tuscaloosa communities. They are known for their friendly service, clean and comfortable rooms and a high-quality product, all backed by their 100% satisfaction guarantee. Guests travel from across the globe to visit Tuscaloosa at the Hampton Inn. Hospice of West Alabama has provided care to the West Alabama area since 1982 and is West Alabama’s only home care and inpatient hospice program. The goal of hospice care is to help patients and their families make a successful transition to comfort-focused plan of care. 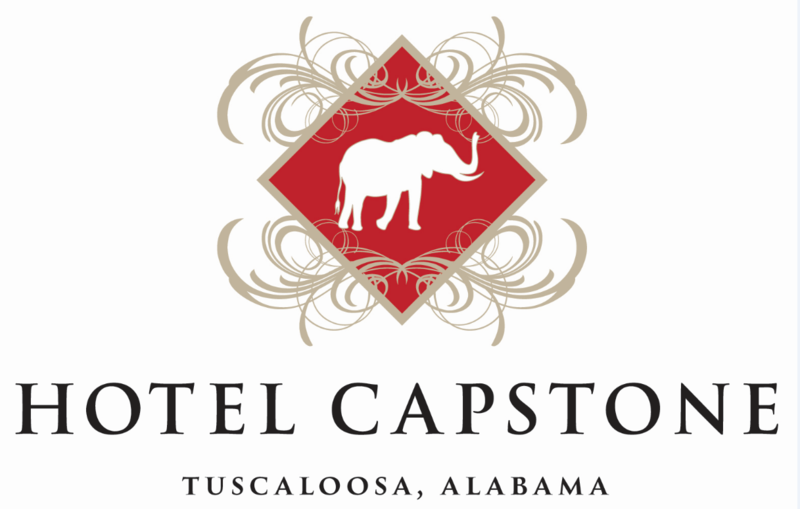 Hotel Capstone opened in 1986. They are Tuscaloosa’s only full-service hotel. Located on the historic University of Alabama campus, Hotel Capstone is a destination for campus visits, business trips, reunions and weekend getaways. Hunt Refining Company was founded in 1946 to refine crude oil from Gilbertown, AL. From these humble beginnings, the company has grown significantly. Hunt Refining Company is a premier employer and takes great pride in a committed and skilled workforce with a rich heritage of honesty and integrity. J.T. Harrison Construction Co., Inc. is a commercial contractor providing construction management, design build and general contracting services to clients in West Alabama and surrounding areas. 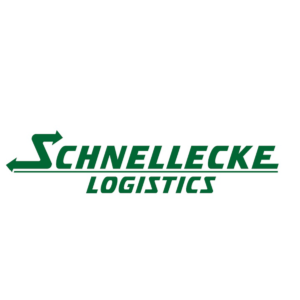 Locally owned and operated for nearly 23 years, they employ nearly 100 full-time positions. LAD Foods has been in business since 1996 and operates Checkers. Checkers is a fast-food restaurant serving burgers, shakes and fries. They are growing and looking for people who are exciting and motivating. Lavender, Inc. is made up of general and mechanical contractors serving the Southeast for 33 years. The company’s roots go back to Lavender Welding, founded in 1977 by Lamont Lavender. Services include pipe, vessel, tank, plate and steel fabrication, mechanical, civil, turn-key industrial construction, crane rentals and scaffolding. Lear Corporation is one of the world’s leading suppliers of automotive Seating and E-Systems. 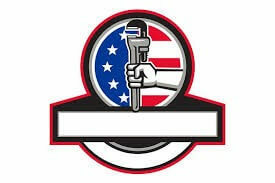 Lear serves every major automaker in the world, and Lear content can be found on more than 400 vehicle nameplates. McAbee Construction is a mechanical and industrial contractor serving heavy industry since 1962. McAbee is a major source for prefabricated piping. McAbee has more than 144,000 square feet of fabrication space under roof and an additional 12 acres of laydown area. NorthRidge Fitness is a local, family-owned gym established in 2004 in Northport, AL. They strive to provide the best fitness experience through top-of-the-line equipment, excellent customer service and helpful fitness knowledge. Nucor Steel is the largest steel and steel products manufacturer in the United States. They are also the largest recycler in the U.S. Nucor Steel has been in Tuscaloosa since 2004, but has been in business since the 1960s. The Ōnin Group’s purpose is to create opportunity and empower people, which is why Ōnin is facilitating the programs to provide a career pathway for young men and women entering the workforce. 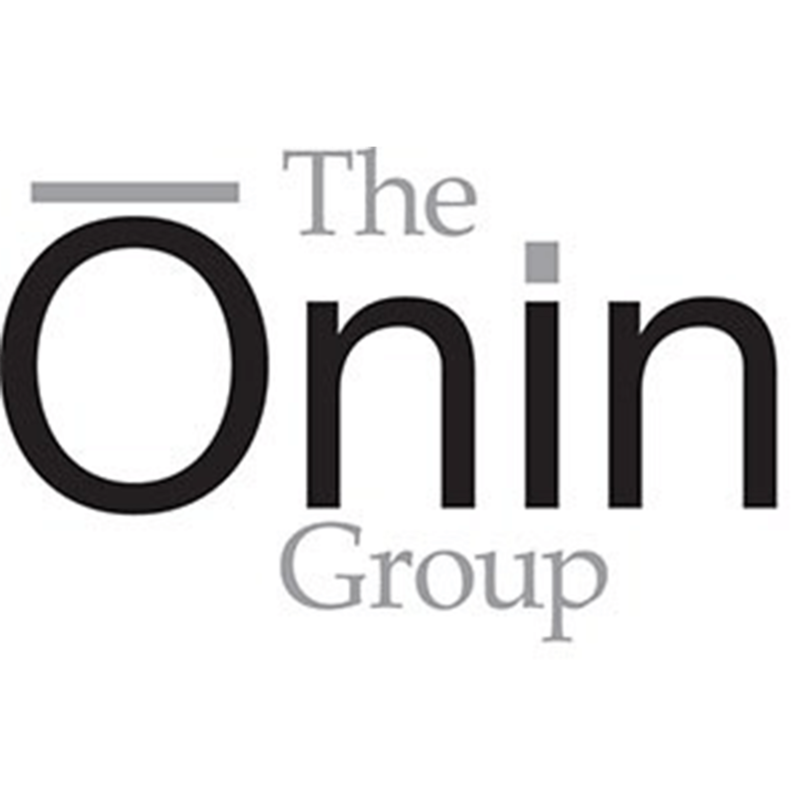 Onin has been in business for over 20 years. 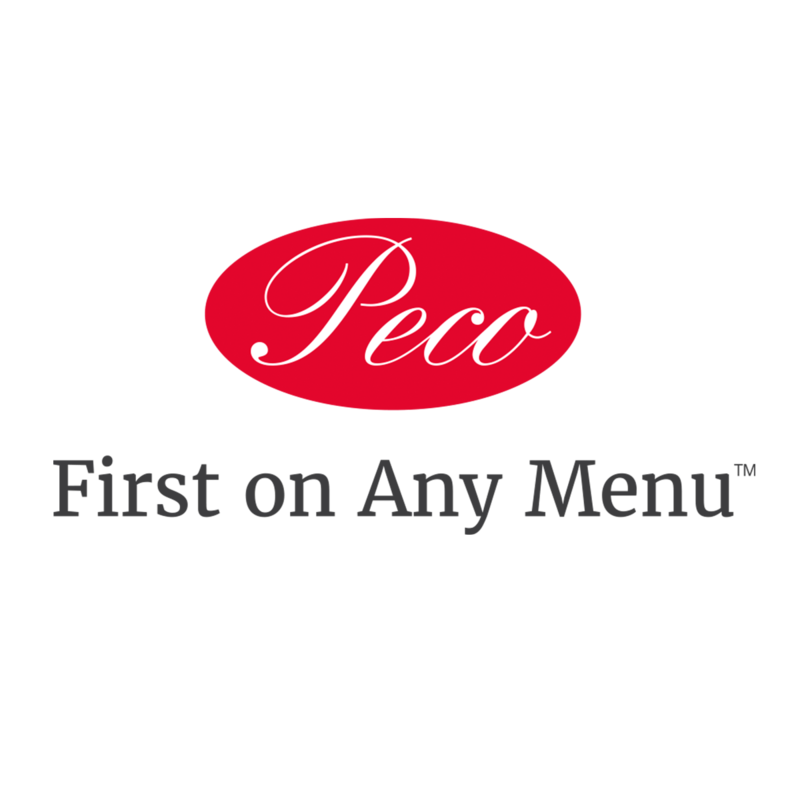 Peco Foods is the 8th largest poultry producer in the U.S. They are a fully integrated grower, processor and marketer and has been family-owned for three generations. Phifer Incorporated was established in 1952 in Tuscaloosa, AL as a weaver of aluminum insect screening. Today, Phifer is the world’s largest producer of aluminum and fiberglass insect screening. For over 60 years, Phifer has committed to excelling in quality and service. Established in 1976, Power and Rubber Supply has grown to aid in the engineering, preventive maintenance and emergency service for all types and sizes of companies in a variety of industries. They specialize in power transmission and conveyor systems. Premier Service Company is a full-service heating, air conditioning, plumbing, electrical, alarm and utility Company serving residential, commercial and industrial markets in West Alabama. Premier is family owned and operated and has been serving the community for almost 27 years. 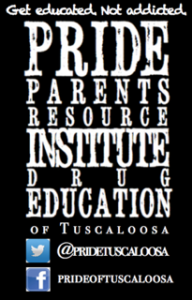 PRIDE of Tuscaloosa is a non-profit agency who provides prevention and education relating to drugs and alcohol to those in Tuscaloosa County and the surrounding area. 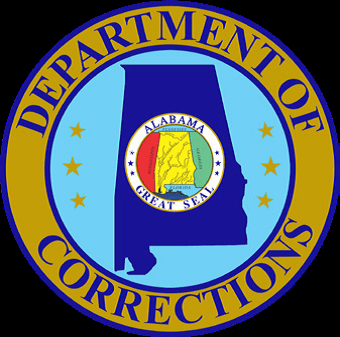 Opening in 1981, Personnel Staffing is one of Alabama’s largest independent staffing companies, servicing Alabama, Georgia, Tennessee and Texas. Their successful track record and growth is a direct result of the quality services provided to their client companies, partners and employees. 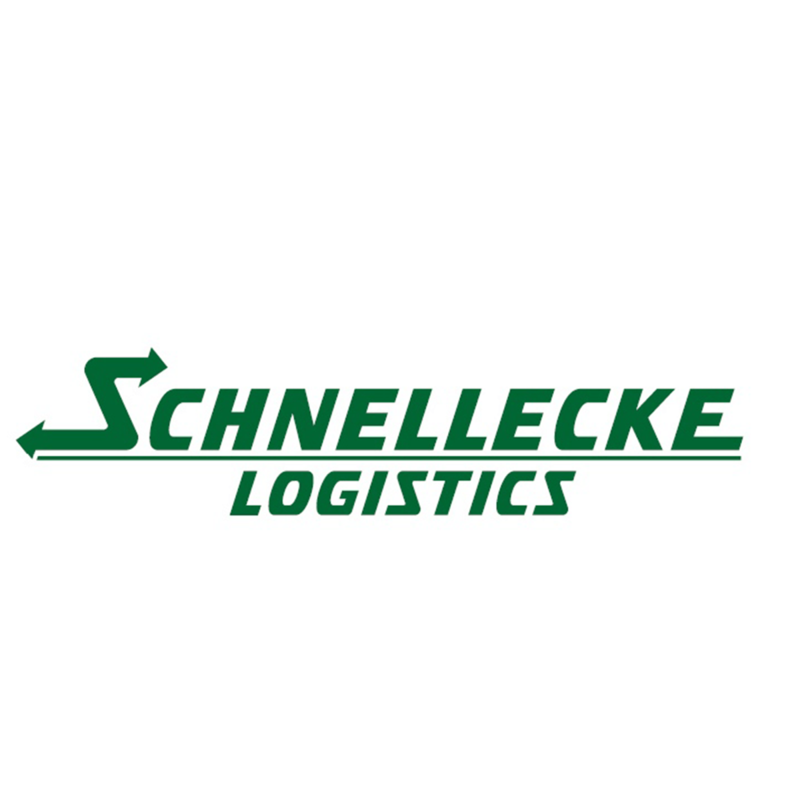 Schnellecke was founded in 1939 by Albert Schnellecke as a moving company based in Wolfsburg, Germany. Established in 1970, Southeast Fabricators, Inc. is located in Cottondale, Alabama, working with clients across the United States and internationally to execute best-in-class structural steel fabrication. Southland International Trucks, Inc. is an award-winning truck dealership in Alabama with 6 locations throughout Alabama. Winner of the 2013 American Truck Dealers Award, they stock new and used trucks, trailers and buses. Southland offers one of the largest parts inventories in the Southeast. populations. Stillman has a historical and conventional affiliation with the Presbyterian Church U.S.A. Locally owned and operated by Gary McGee and Chris Bradshaw, the Levee Bar & Grill is located on the Black Warrior River near downtown Northport, Alabama. They opened our doors to the public in 2015 and offer a great dining experience with one of the best views around. Their focus is friendly customer service and fresh, delicious southern style cuisine. The Tuscaloosa Association of Realtors was chartered in 1948 as a real estate trade association by brokers in Tuscaloosa wishing to set themselves apart from the average real estate broker. They now encompass most of West Alabama including Hale, Greene, Fayette, Pickens, Bibb, Lamar and Tuscaloosa counties. Their goal is to ensure professionalism, protect property rights and promote the ownership of real property. The Local 372 Apprenticeship started in 1945, and their school was incorporated in 1969. They have trained hundreds of apprentices in the plumbing, pipefitting and welding fields. They serve several local signatory contractors, and their Journeymen have worked throughout the U.S., Canada and overseas. The University Academy of Hair Design opened in 2004. Its facility, located in Tuscaloosa, AL, is over 6,000 square feet and features premiere salon equipment, two spacious classrooms and a reception area with computerized booking for customers. A library of cosmetology reference books, videos and DVDs are available for students to check out during regular student hours. The United States Army is the land warfare service branch of the United States Armed Forces. It is one of the seven uniformed services of the United States, and is designated as the Army of the United States in the United States Constitution. The U.S. Army and Army Reserve offer over 150 different types of full and part-time positions. WAR Construction is a commercial and industrial general contractor. They have been in business over 60 years and work throughout the Southeast. Warrior Met Coal is a leading producer and exporter of metallurgical coal for the global steel industry from underground mines in Brookwood, AL. Broadway Pizzeria is Tuscaloosa’s original wood-fired pizzeria. They have been operating at the original location on Rice Mine Road for 17 years. Broadway has expanded to additional locations along Highway 82 in Tuscaloosa and Highway 43 in Northport. For 119 years, Weyerhaeuser has sustainably managed forests and manufactured products that make the world a better place. They’re serious about safety, driven to achieve excellence, and proud of what they do. Weyerhaeuser offers exciting careers for talented people who are passionate about making a difference. In 1950, Harmon Dobson and Paul Burton were looking to open a hamburger restaurant. Dobson’s goal was to “make a better burger that took two hands to hold and tasted so good that when you took a bite you would say, ‘What a burger! 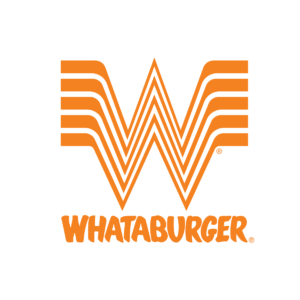 '” In June 1950, Dobson was granted the Whataburger trademark. ZF Chassis Systems is a Tier 1 automotive supplier to Mercedes-Benz U.S. International in Vance, AL. ZF has been in Tuscaloosa since 1996, producing complete axles/chassis systems for the 167 and 205 production lines, along with shocks, springs and struts.